Use the form on the right to contact The Salty Cottage. 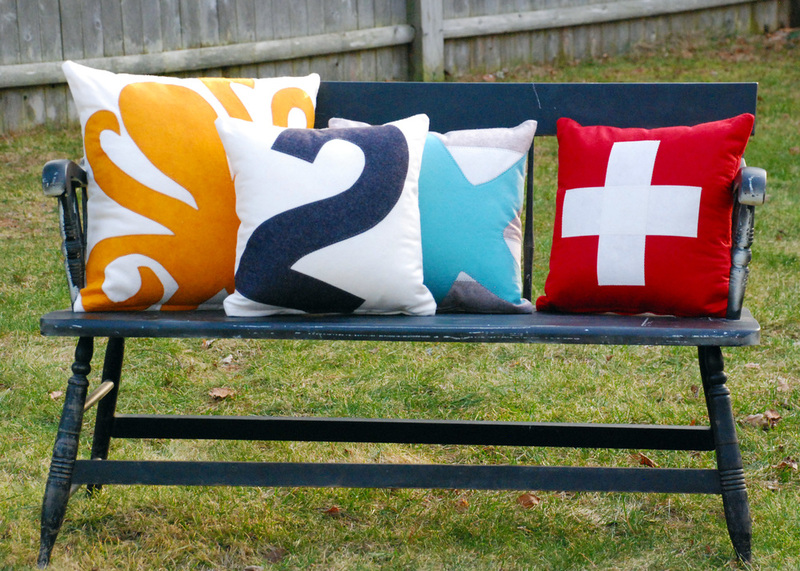 Make a bold statement...give your sofa a cheerful new disposition...channel your beach or ski house dreams. 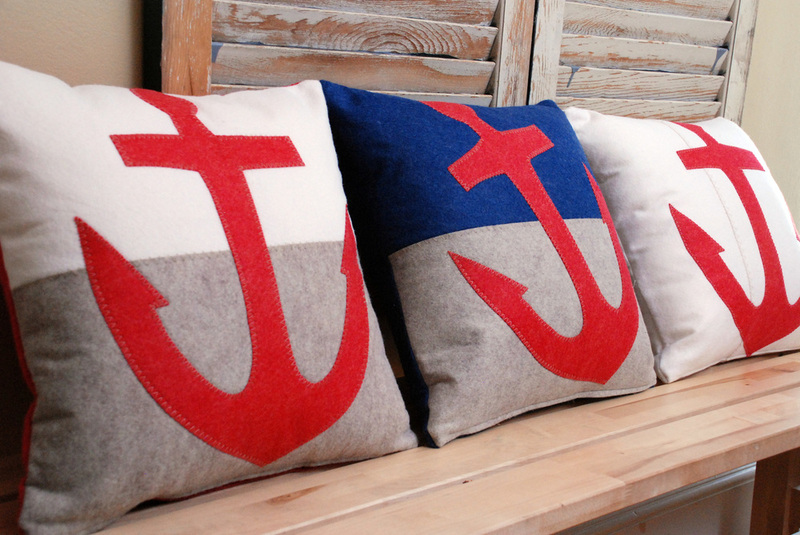 Here at The Salty Cottage, pillows are simply an addiction! Each design starts as a hand drawn sketch, is individually hand-cut, pieced, stitched, and stuffed. No shortcuts here...cottage-sized batches, made in our sunny downtown Beverly Arts District studio, in a quaint seaside town on Boston's North Shore. Inspired by the ocean, rich New England history, beautiful old towns and architecture, and a love for vintage posters and artwork.